These drivers help us to connect our phone to the computer and perform tasks like transferring data, syncing your device with a PC, using tools like Odin, Sony Flashtool, and SuperOneClick, and rooting and flashing firmwares on your device. Almost every manufacturer provides USB drivers with the handset package. 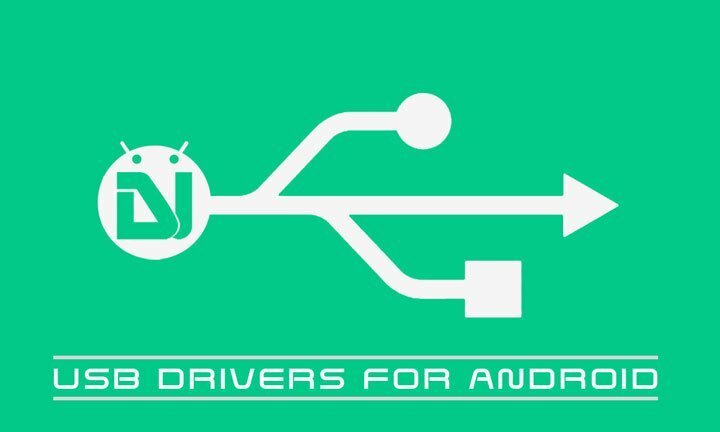 Here, we are providing the links to USB Drivers for Android devices by Samsung, LG, OnePlus, Huawei, Xiaomi, Sony, Google, HTC, Motorola, Dell, ZTE, etc. Please note that the drivers provided below are compatible with almost all devices made by the respective brands. If the downloaded drivers do not work for you, visit the official site to download the specific USB drivers for your device. Note: If you do not know how to install naked drivers on your computer, see the method described here. In case the above drivers do not work for you, do as described below. Type the name and model of your device in the search box. Select your device and click the Support tab/button. 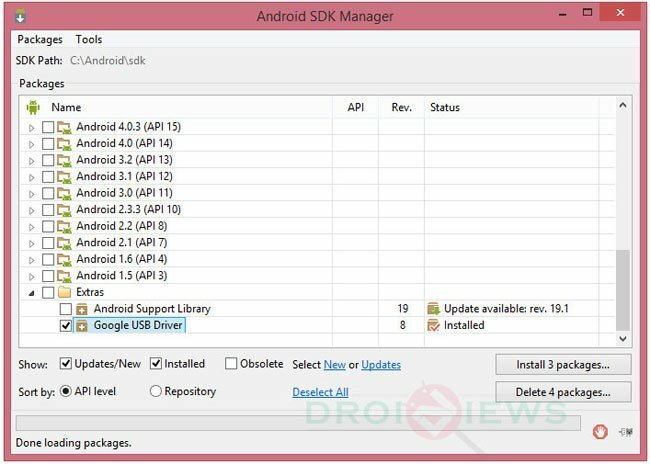 You will get the download link for the specific USB Drivers for your device. Download the drivers and install onto to your computer. This is the latest OnePlus Drivers from the OnePlus 6. In the support page, click the downloads tab. 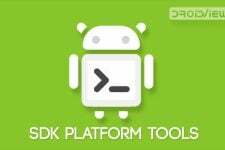 Here you will get the download link for the specific HTC Sync Drivers for your device. After downloading HTC Sync, start the installation process. You only need to install the USB driver and not the app itself. Select your device and click the Resources button. Go to the link and choose your mobile device or tablet to download the specific version USB drivers. Download latest Huawei HiSuite (drivers included). i think my device got hardbrick ..i have my version XT1643… what can i do for hard brick??? stucked on Moto logo and not able to connect PC..so debugging not possible. what to do now? What driver should be listed in device manager? No one in any guide shows this. Just “install this package and it should work”. Now I have no idea what driver to trouble shoot. Which device do you have and what issues are you having? The issue is the installation of X driver needed for Odin. 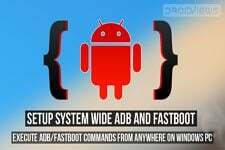 Without knowing X I can not trouble shoot as drivers for ADB,Fastboot , and all other drivers load and work fine. I took a huge shot in the dark posting here as this guide is old but I am glad you are still around. Or the regular Samsung USB drivers from above. When stating X I was referring to the unknown variable not a product symbol. What driver is active when in Odin/Download mode via Windows? You can easily know that using the Windows Task Manager. Launch Odin, connect the device and check the running processes. I have never checked that myself. Drivers are not displayed in the task manager. devmgmt.msc is where device drivers are listed and when Odin/Download is active on the device a corresponding driver should be listed there. That is if of course there was no problems detecting the driver. Since I did have problems I need to know what is the specific driver to force. Well, I checked at my end and found the USB Drivers listed “Uninstall or change a program” section. What have you installed on your computer, Kies or the USB Drivers? You can try uninstalling and reinstalling Kies or the drivers.